Gedymin Grubba was born in 1981 in northern Poland. He is an international organist, composer, conductor performing about 100 concerts each year around the world. 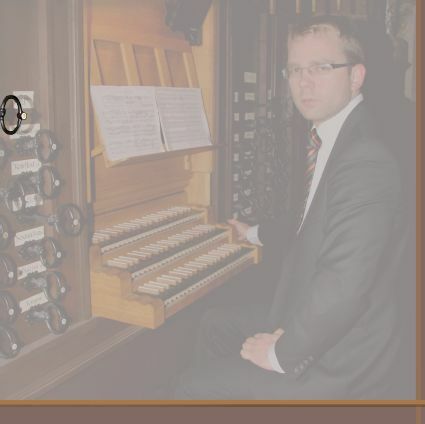 He is one of the most active Polish concert organists. 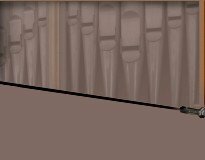 He has recorded a number of CD's and he frequently conducts master-classes and is invited to be an adjudicator for organ competitions. He is the Director of the International Festival of Organ Music in the Cathedral in Pelplin which is one of the most significant and prestigious cultural events of its kind in Europe and is also Chairman of the Promotion of Art Gabriel Fauré Foundation. Awarded in 2017 by the Minister of Culture and National Heritage of Poland with the Honorary Badge DESERVED FOR POLISH CULTURE.